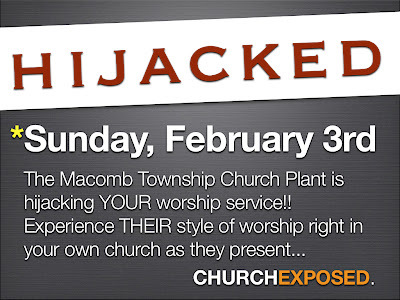 Look out Warren Community Church, we're hijacking your service! The leadership at this church is amazing for letting our team come in and have church in a similar way to what we plan to once our new church goes public. - did I mention short? It's going to be a lot of fun! Thanks Warren CC for this opportunity. If any of you are in the area this Sunday you'd better come see us!